It is 1958 and seventeen-year-old Landon is revelling in his youth: dating girls and even claiming to have been in love. 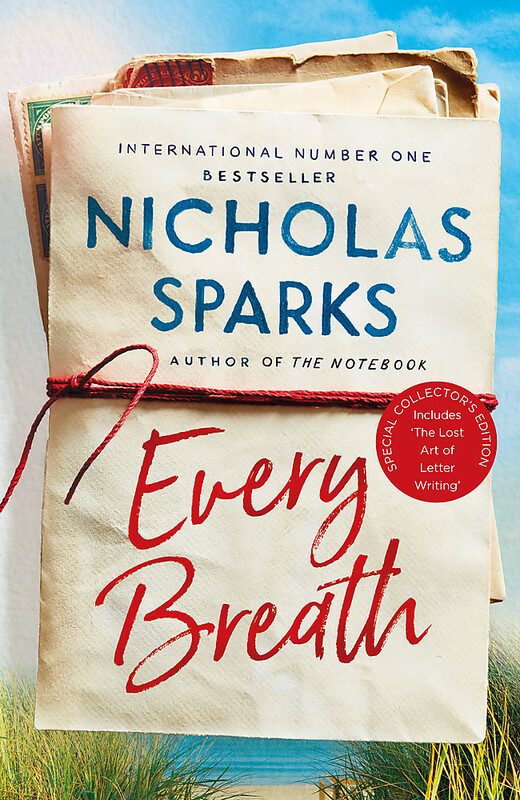 He is a world apart from shy, reclusive Jamie Sullivan, a Baptist's daughter who carries a bible with her school books, cares for her widowed father and volunteers at the orphanage. But fate will intervene. 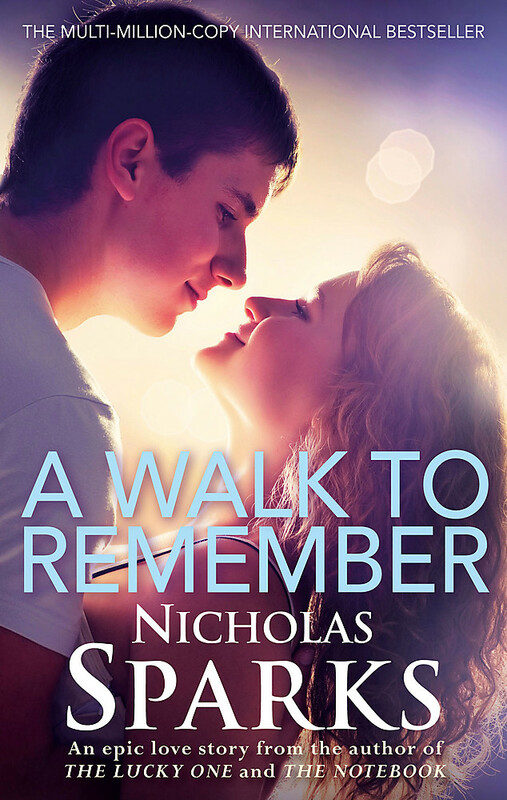 Forced to partner up at the school dance, Landon and Jamie embark on a journey of earth-shattering love and agonising loss far beyond their years. In the months that follow, Landon discovers the true depths of the human heart, and takes a decision that is so stunning it will lead him irrevocably down the road to manhood. 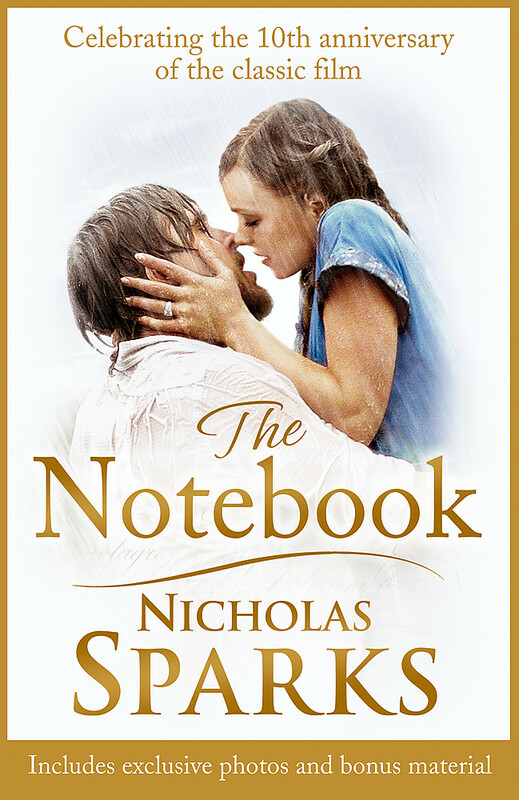 . .
With over seventy-seven million copies of his books sold, Nicholas Sparks is one of the world's most beloved storytellers. His novels include eleven No. 1 New York Times bestsellers. 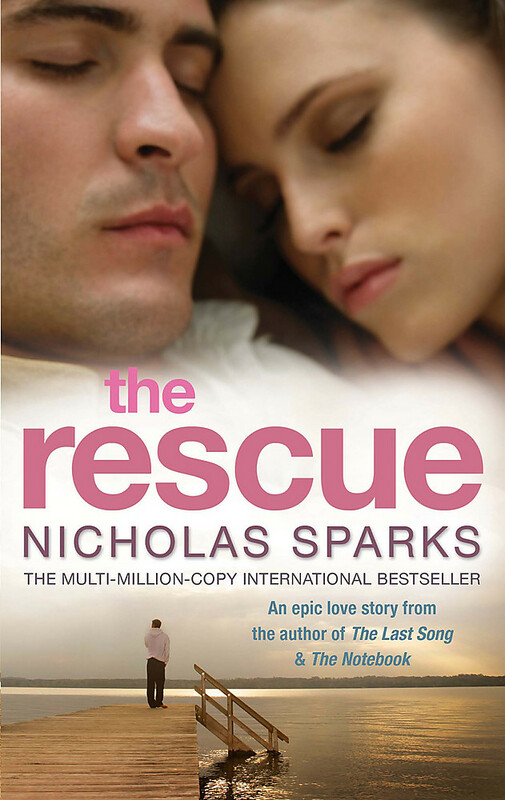 All Nicholas Sparks' books have been international bestsellers and have been translated into more than forty languages. 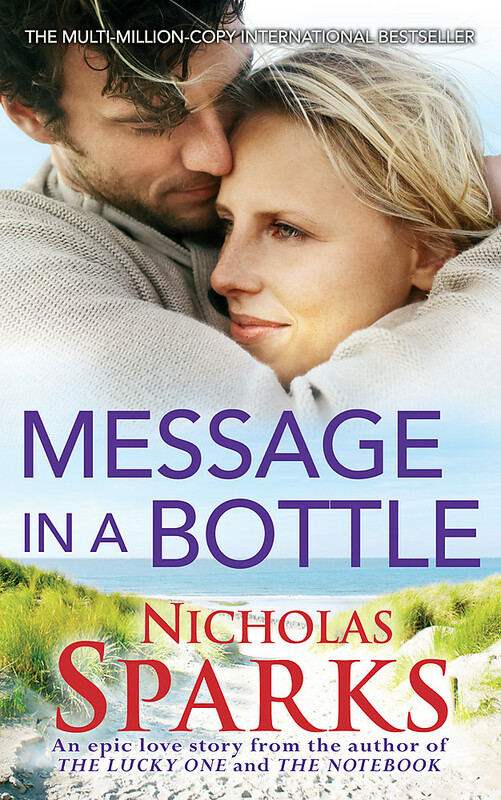 Seven of his novels have been adapted into major films: THE LUCKY ONE, THE LAST SONG, DEAR JOHN, NIGHTS IN RODANTHE, MESSAGE IN A BOTTLE, A WALK TO REMEMBER and THE NOTEBOOK. 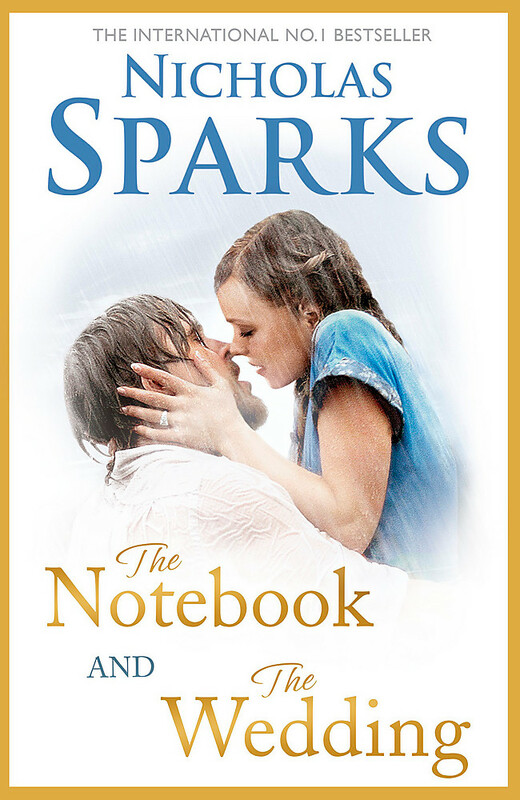 Nicholas Sparks lives in North Carolina with his wife and family. 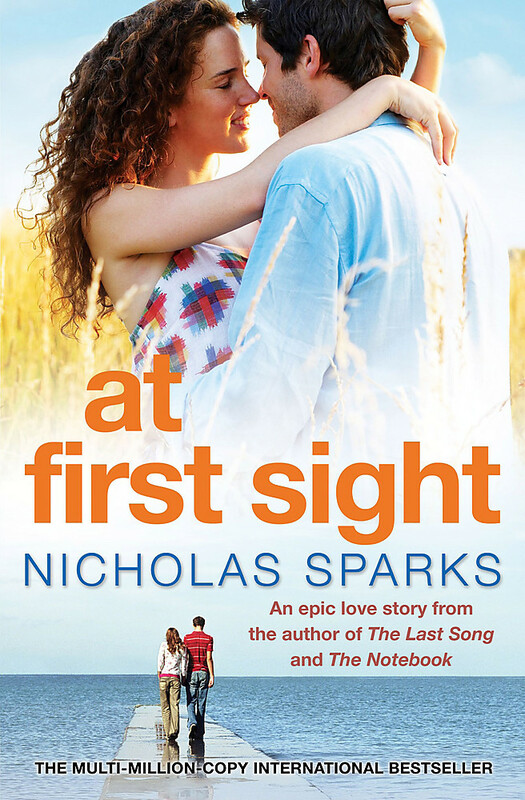 You can visit him and sign up for the Nicholas Sparks eNewsletter at www.nicholassparks.com, and follow him on Twitter: @SparksNicholas.